The session, entitled “Using Emotional Intelligence for Better Results”, will be presented by Ken Bouchard, Senior Manager of Executive and Leadership Development with Staples, Inc.
As events occur, your mind interprets them and creates an emotional response. Would you like to improve your ability to recognize and regulate your emotions in order to be able to relate to others and make the best use of your leadership efforts? This course will discuss this process and how requires both rational and emotional intelligence. 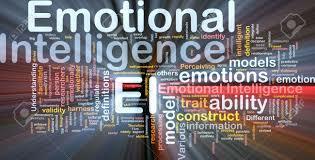 Emotional Intelligence is one of the differentiators between good leaders and great leaders. This program will help you improve your skills in how you manage yourself and your reactions to situations, as well as how you apply effective interpersonal skills in your interactions with others. These skills play a key role in your ability to personally achieve “breakthrough performance” and coach and develop others to do the same. Don’t miss this exciting CMATD event, with this dynamic presenter! The session promises to be very engaging, with interactive large group discussion, small group discussions, and the development of a personal action plan to take away and apply in your daily work! Senior Manager of Executive and Leadership Development with Staples, Inc.
Ken provides coaching, development and mentoring to the Leadership Development Team consisting of delivery & design professionals. Ken is also responsible for the creation, growth, implementation and evolution of Leadership Development Programs at Staples, Inc., including conceptualizing and delivering new programs; further developing & improving existing programs; developing processes and tools for associate development and assessment. Ken holds a Masters from Clark University in Professional Communications. 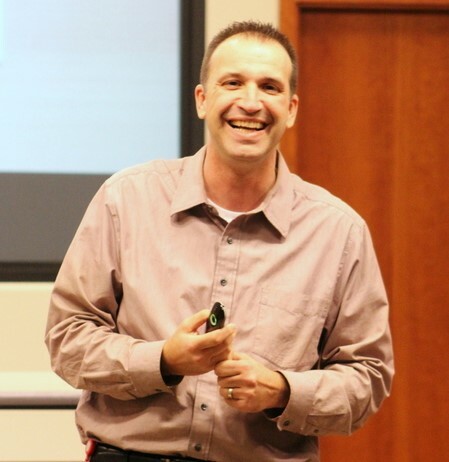 In addition, Ken has multiple certifications from leading organizations including Hogan Assessment Systems and Crucial Conversations through Vital Smarts.